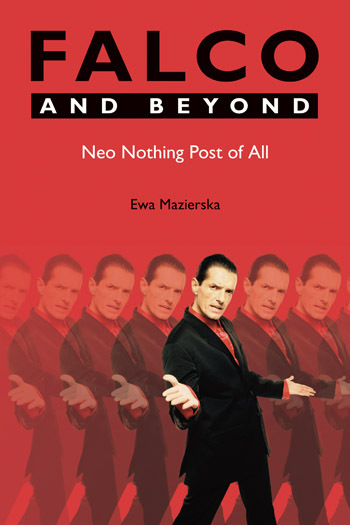 Ewa Mazierska is Professor in Film Studies at the School of Journalism and Digital Communication, University of Central Lancashire. Her publications include European Cinema and Intertextuality: History, Memory, Politics (Palgrave Macmillan, 2011), Nabokov’s Cinematic Afterlife (McFarland, 2011), Roman Polanski: The Cinema of a Cultural Traveller (I.B. Tauris, 2007) and with Laura Rascaroli, Crossing New Europe: Postmodern Travel and the European Road Movie (Wallflower, 2006). Falco and Beyond is devoted to the most popular Austrian song-writer, singer and rapper of the twentieth century and one of the most successful European singers of all time. Falco was born in 1957, reached the peak of his popularity in the 1980s with songs such as Der Kommissar, Rock Me Amadeus and Jeanny , with mixed luck attempted to revive his career in the 1990s and died in a car crash in 1998. He sold over 30 million records worldwide and remains a successful posthumous artist. The book attempts to identify the most salient and contradictory features of Falco’s art, such as linguistic inventiveness and dexterity, rapping and adopting a posture of a romantic artist. It argues that Falco’s songs betray an apocalyptic imagination, picturing the image of an exhausted and unhappy world. It looks at Falco’s career and his phenomenon in the context of international and Austrian music business and politics, and investigates how his popularity has been maintained after his death, by means such as records released posthumously, cover versions of his songs, mashup songs and videos, biographies and Falco fandom. In this chapter, the author discusses the concept of the culture industry as stated by Theodor Adorno and Max Horkheimer. In this chapter, the author discusses the idea of a culture industry under a neoliberal regime, when art becomes a full-time job and the artists become business men and women in order to make their creations sell more and more. This chapter introduces Falco’s various musical facets that we used by him as means to keep his career always on top. In this chapter, the author explores the hybridization of Falco’s music which combines national and international influences. His lyrics mixed German and English, giving his music a both national and global character. This chapter focuses on clothes and costumes worn by Falco in order to express hybridisms as an artist and the music he performed. 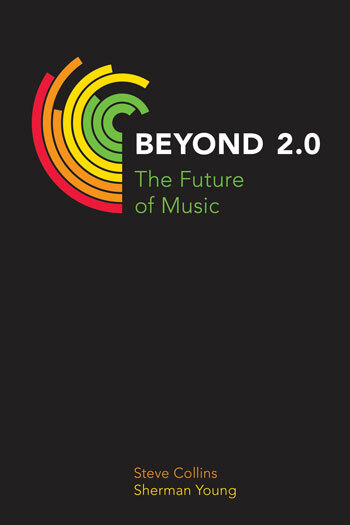 In this chapter, the author concentrates on exploring the various musical styles used by Falco throughout his career and this element contributed to his music. In this chapter, the author discusses whether Falco created scandals in order to keep his career always refreshed and on the media. This chapter describes the origins of Falco’s career and Austrian musical background during the 70’s. While Falco’s beginnings coincide with the swan song of Keynesianism, the early 1980s, when he achieved his early successes, mark the beginning of neoliberalism. Falco is a perfect lens to research neoliberal popular art, because his career began when this system was coming into existence. In this chapter, the author discusses the return of Falco to the show business after his album Wiener Blut, and how he had to adapt to the new musical scenery that was forming in the 1990’s. This chapter is dedicated to Falco’s death. In this chapter, the author concentrates on exploring Falco’s posthumous work and its meaning to his artistic relevance. This chapter discusses how Falco’s memory was kept alive due to the investment of several people who wanted to remember his musical and artistic heritage. This chapter describes how Falco’s funeral took place and what it represented to Austria to bury one of their icons. This chapter discusses the main biographies written about Falco after his death. In this chapter, the author discusses two Falco biographies that became famous due to the way their authors presented intimate content, in order to mourn Falco’s death. In this chapter, the author investigates the purpose of Falco’s daughter in writing his biography: was it an act of revenge or forgiveness? In this chapter, the author tells about the process of recovering and release of the DVD Falco Symphonic, recorded in 1994. 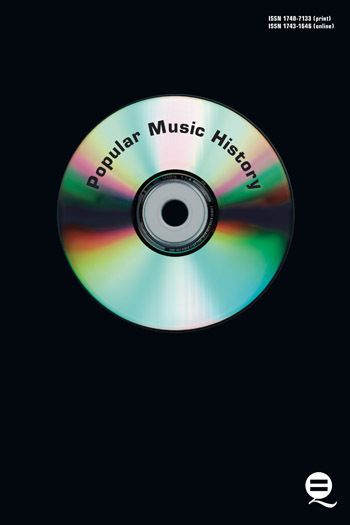 In this chapter, the author discusses the work of DJ Schmolli who re-creates music by doing a mashup with videos and songs. Schmolli edited some of Falco’s music using this technique. This chapter discusses the release of a movie about Falco’s career, Falco – Verdammt, wir leben noch! (2008), directed by Thomas Roth. This chapter discusses the covers of Falco songs as means to keep his music alive. In this chapter, the author analyses fan responses to Falco’s music on You Tube and also compared them to other artists such as Kraftwerk, Eminem, David Bowie, Michael Jackson. In this chapter, the author tells about her history with Falco’s music throughout her life.